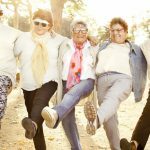 By 2050, more than five million people will need access to aged care. And, according to the Productivity Commission, Australia will need almost one million aged care staff to care for all these people by that time. 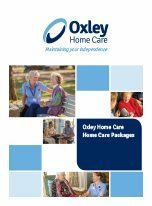 “Just to house Australia’s elderly the aged care industry will need to spend $33 billion in the next 10 years on building new facilities and refurbishing existing ones as they become run down,” reported Michael Bachelard in ‘The Sydney Morning Herald’ on Tuesday September 26, 2017. 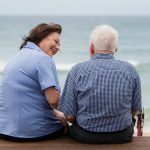 The Aged care industry’s share of the total economy will double to 1.7 per cent, largely due to the increase in the number of people aged 85 and over, the last Australian Federal Budget reported. In light of this, an additional 6,000 Home Care Packages have been made available this month to support more older Australians with higher care needs to remain living in the comfort of their own homes. 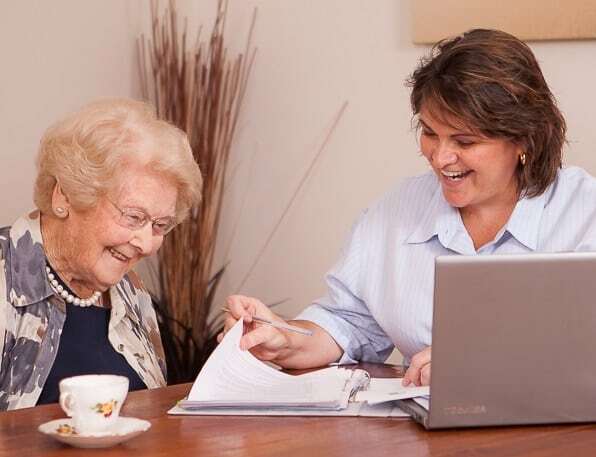 Home Care Packages will now be released to consumers who have the most urgent needs, who have been waiting the longest, for Level 1, 2, 3 and 4 Packages and after analysis of their Aged Care Assessment Team (ACAT) Assessment. Between 30 June 2016 and 31 March 2017, the total number of consumers in home care grew from 64,069 consumers to 70,579 consumers, which represents an increase of 6,510 consumers or 10.2 per cent. 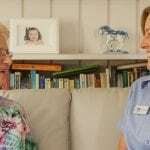 The number of consumers in all levels of home care increased over the nine-month period, most notably in level 3 packages where there has been a 40.4 per cent increase of consumers in care, according to the Home Care Packages Program Data Report, September 2017. 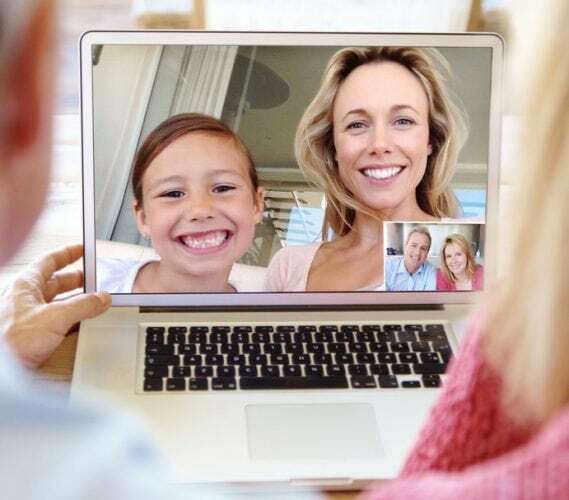 “The Federal Government, led by the Head of the Aged Care Sector Committee and a Former Secretary of the Federal Finance Department, David Tune, has produced an “Aged Care road-map” to guide the industry on future reforms. 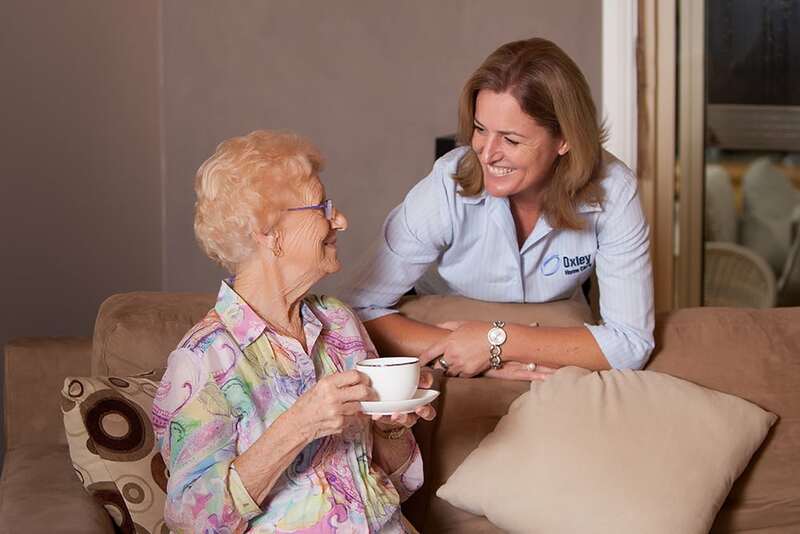 David Tune has proposed making it easier to move between the Australian home care and residential care systems and “removing unnecessary red tape” governing the government’s release of nursing home bed licences,” reported Michael Bachelard in ‘The Sydney Morning Herald’. 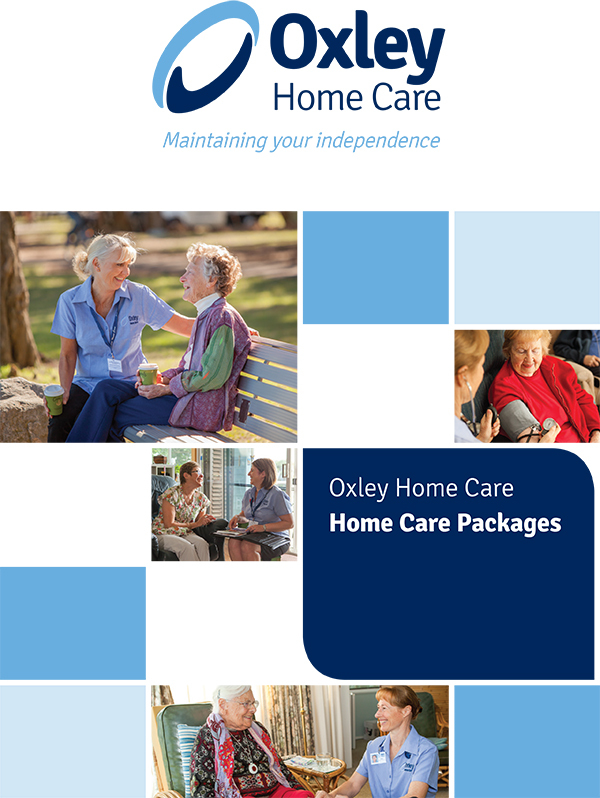 For more information on Home Care Packages and the Australian aged care industry, click here.